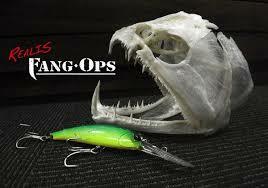 El Grande Lures...There Really is a Difference in Soft Plastics! 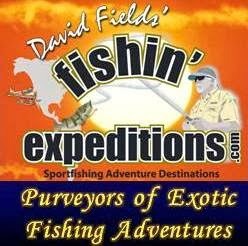 Several years ago I stumbled across a company in California hand pouring giant worms and lizards primarily for those fishing the Delta and the other giant bass lakes of “The Golden State.” I ordered some for a trip to Mexico. Long story short…we caught several bass on that trip to El Salto but no real giants. The Grande plastics occupied space in my Mexico plastics bag for the next few years and I all but forgot about them. That is until one late afternoon on Lake Huites when I had scrounged up my very last chewed up lizard from the bottom of the boat. The silly thing wouldn’t even stay on the hook. I was out of lizards and the lizard bite was still going strong. After digging through the bag for something else I found a dozen of those giant lizards…I’m talking 11” with the ribbon tail fully extended. 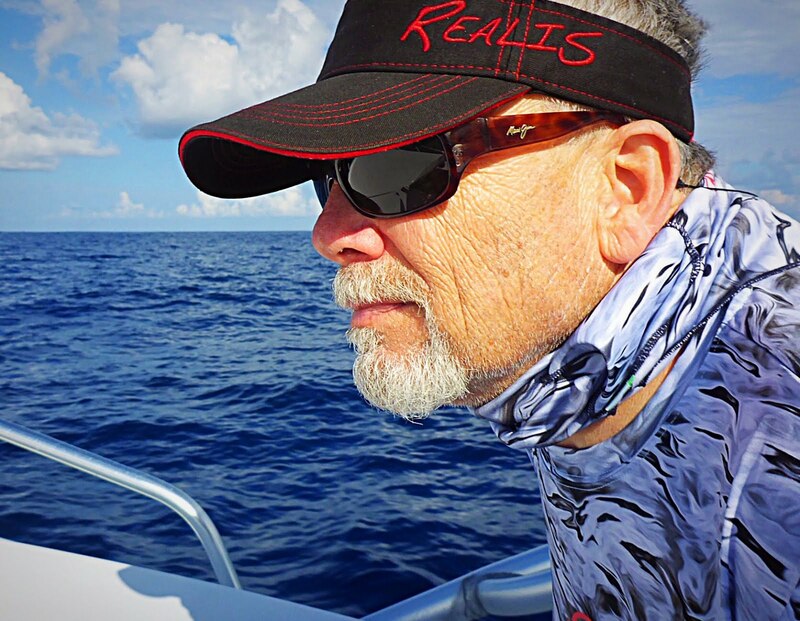 I won’t even begin to tell you about the fish we finished up with that day on Huites…several toads and a giant or two were in the mix. But the last of the giant lizards were gone. I returned home and quickly attempted to contact the company to order more, but unfortunately, nada…not a one was available…in fact, the company and the moulds were long gone. I kinda’ forgot about the grande lizards. Then a few years ago I heard about this guy named Jay Schurz over in Indiana hand pouring plastics of giant purportions. 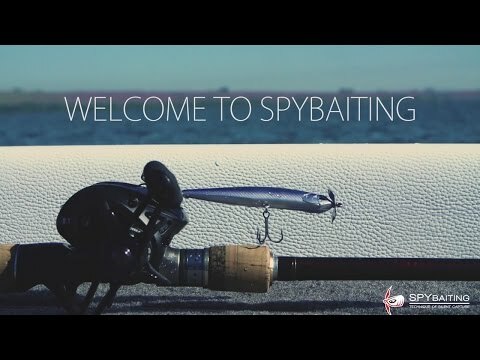 He was reported to be a South of the Border fin’atic like myself and had entered the plastics market place with a product called El Grande Lures. 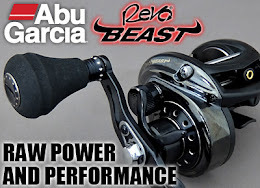 Designed originally for the Mexican bass addicts his product line was catching a following all across the US as well. 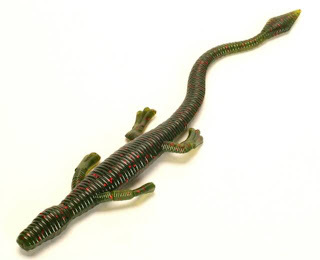 Well, I’ve now found some giant worms, stick baits and lizards once again. I won’t go into the product line. I’ll leave that up to you. 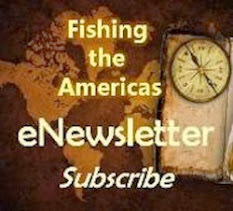 You can follow the link here and visit the El Grande web site and see for yourself what I’m talking about. 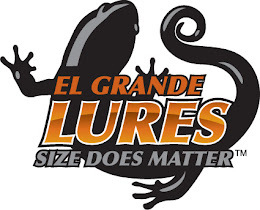 So check out El Grande Lures for yourself and see why “Size Really Does Matter!” Then check back here at the FTA Blog often as we bring you more "Excellence in Outfitting" products.